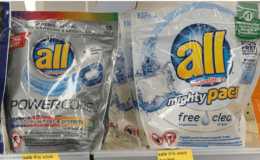 Irish Spring Body Wash Just $0.99 at Rite Aid! 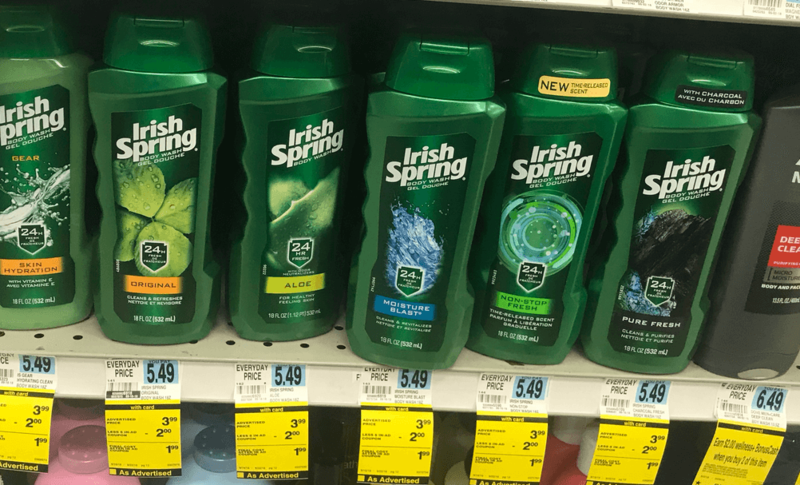 Through 2/16, Rite Aid has the Irish Spring Body wash on sale for $3.99. 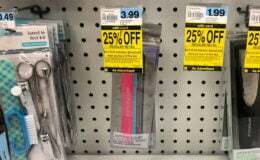 There is also a $2/1 Soft Soap or Irish Spring Body Wash, Irish Spring Bars, 6 ct, or Gear/Irish Spring Deodorant, Rite Aid In ad coupon. 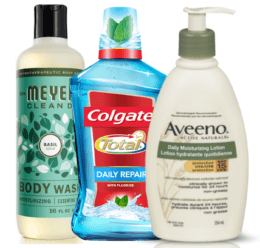 After coupons we can score the Body Wash for just $0.99!